With thousands of parking spaces across a wide range of surface lots and four parking garages, Campus Services offers a wide selection of permits to suit a variety of needs and budgets. Purchase your permit on MyParking. Parking permits are available for students, employees, and visitors. Prices are set for the academic year, starting the first day of fall classes. Permit prices prorate by month. View our proration charts for 2018-2019. Select permits feature Park Up options, available from 4:30pm – 6am weekdays and all day weekends. * Motorcycle permit available for $ 32 with the purchase of any vehicle permit, except Housing Resident. *Single-use daily parking permits must be purchased by a UTSA student or employee at the BRG or XAG garage cashier stations on the Main Campus, or at Campus Services (FS 1.506) on the Downtown Campus. 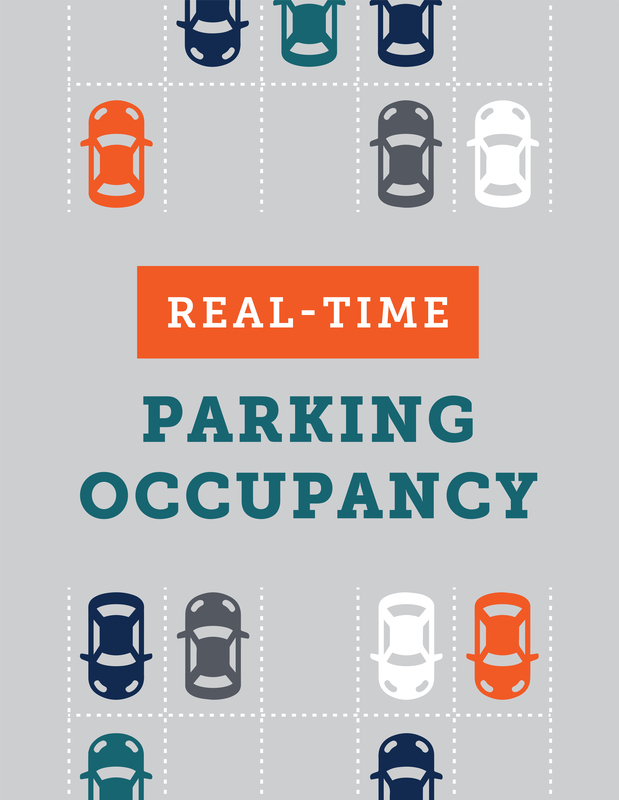 University affiliates and visitors alike can park at an hourly rate in the garages or select surface spaces. Purchase a FastPass to park in the garages without pulling a ticket or paying at the cashier window. Bring a donation item to MS 1.01.52 for the Campus Services and Roadrunner Pantry Fiesta UTSA Food Drive, and receive a 2019 Campus Services Fiesta Medal! Extremely limited supply available. During Fiesta, UTSA partners with an outside vendor to manage parking in designated Downtown Campus parking lots. View parking information for university affiliates and guests. 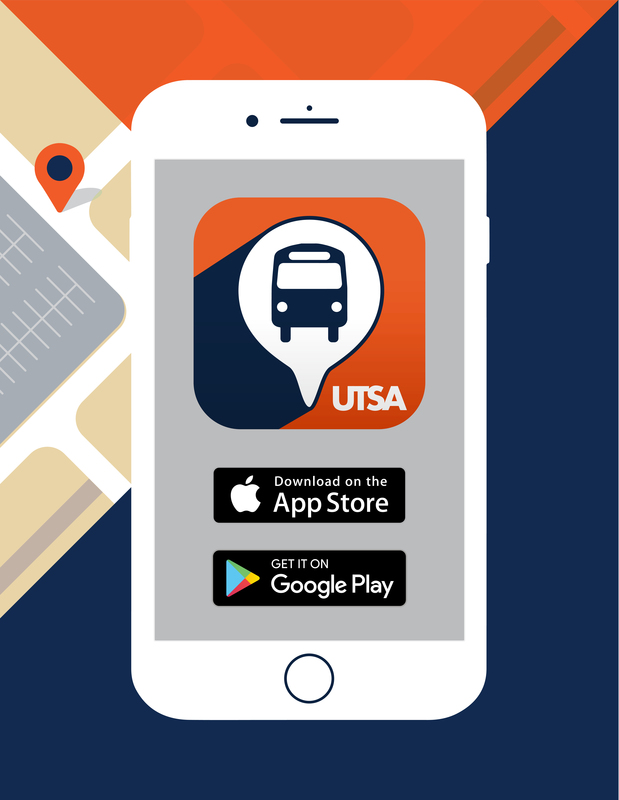 Track your on-campus shuttle in real-time and receive live updates. Download for free on the App Store and Google Play. Find parking availability on campus. 501 W. César E Chávez Blvd. Campus Services enhances the campus experience by providing resources designed to support university goals and individual success outside the classroom. Our service areas meet the needs of university affiliates, from surface and garage parking options, convenient on-campus dining locations, vending services, identification cards, the student transit system, and additional services. We create educational and outreach initiatives to connect with students, employees, and campus visitors. Our staff assists, serves, and enriches the campus community.